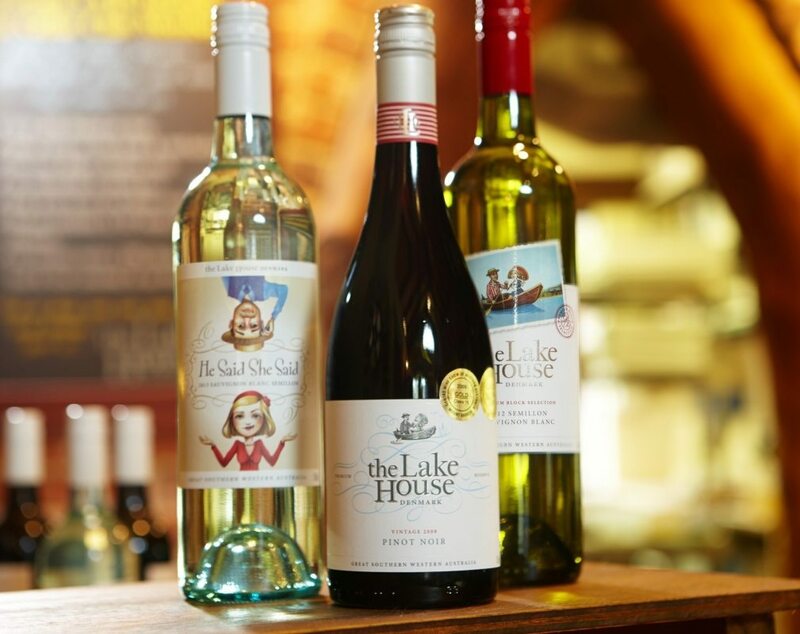 The Lake House Denmark is a gorgeous family owned cellar door, restaurant, function venue, gourmet food emporium and winery all in one! 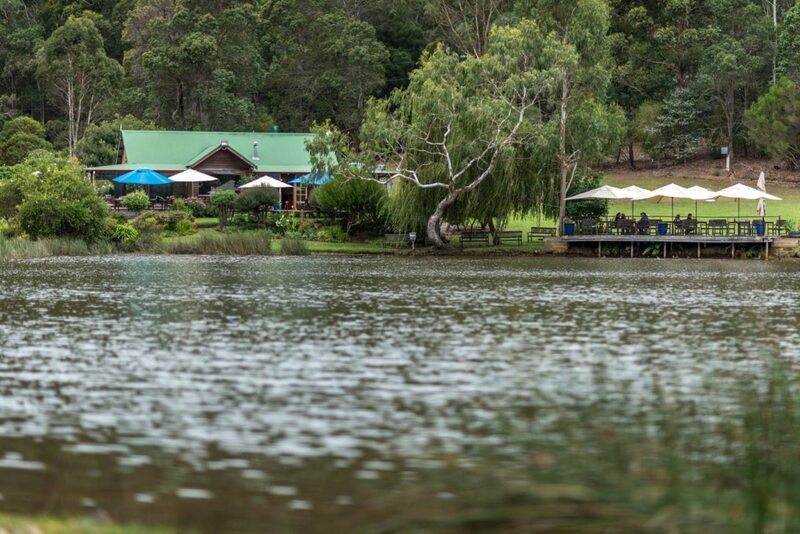 Located on the edge of a beautiful lake with stunning views it produces pinot noir, merlot, chardonnay, sauvignon blanc, semillon and marsanne. 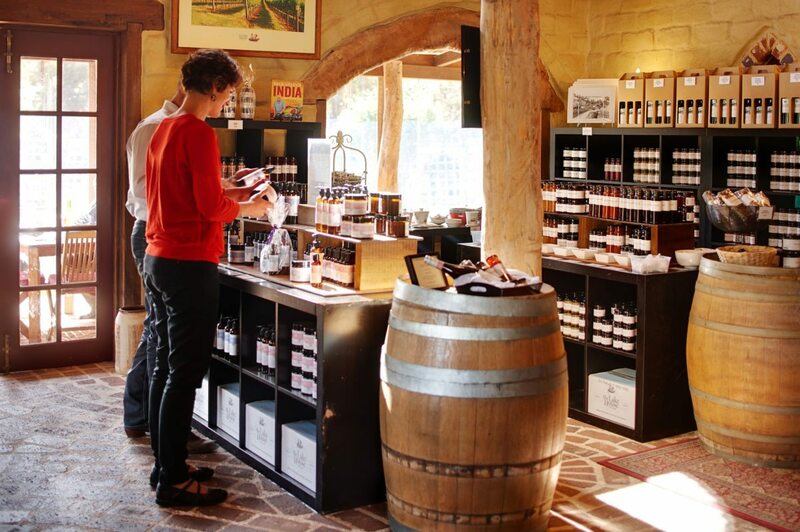 In addition to their wines, The Lake House also produce a gourmet wine-inspired food range calledVinofood and their own WineSpa beauty products, which are all made from the powerful anti-oxidents in found in grapes and grape seed oil. FABULOUS, right? This really is the ultimate food, wine and spa destination. Make sure you allow plenty of time to linger and to dine at their restaurant or pick up a hamper and picnic rug for a gorgeous lunch or snack on the grass by the lake. As though all that isn’t enough, they also have a biodynamic vegetable garden and orchard which provides some of the fresh produce used in the restaurant. You’re in Denmark, darlinks, so do what the locals do and sip on their delectable Pinot Noir and Chardonnay. They have several options available at differing price points. They also have a gorgeous Sparkling which spends quite a few years on lees to develop richness and character. Perfect for that picnic!